People are more environmentally conscious today than they have ever been before. 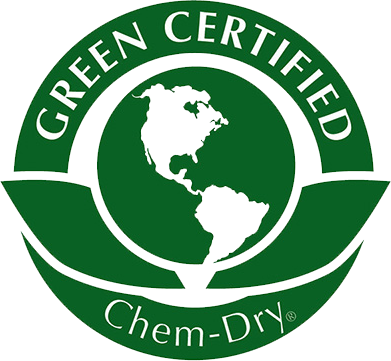 With our green carpet cleaning methods, you can rest assured that all care is being taken to look out for the planet. We employs a specially formulated, natural eco carpet cleaning solution that contains no harmful chemicals while still giving your carpet the most thorough cleaning possible. 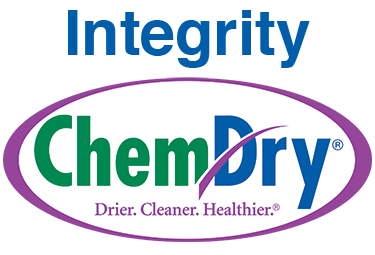 Promoting a healthy household and a sustainable environment is at the forefront of everything we do at Integrity Chem-Dry – from our proprietary low-moisture cleaning process to our green-certified solutions. It is our goal to offer customers a cleaner, safer, and healthier option for your family when it comes to professional carpet, upholstery and area and Oriental rug cleaning. 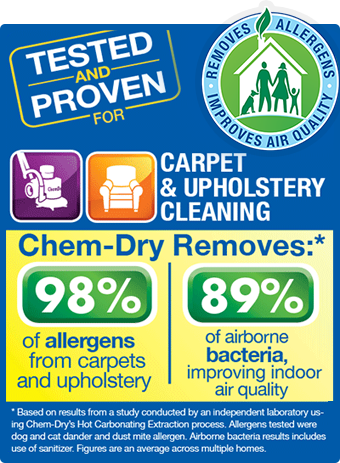 If you’re looking for the safer, healthier, more environmentally choice in carpet cleaning, call Integrity Chem-Dry.